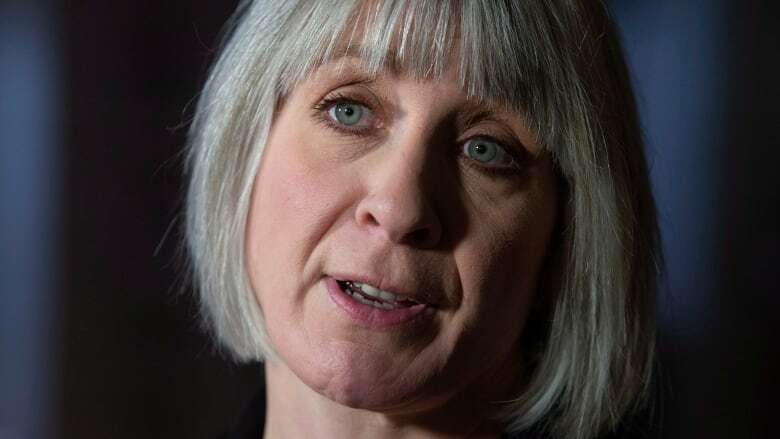 Contentious wording in Ottawa's summer jobs program that tied pro-choice beliefs on abortion to funding eligibility is being dropped after a backlash to what was styled last year as a values test. Instead, the federal Liberals have retooled the 2019 version of the Canada Summer Jobs program. Contentious wording in Ottawa's summer-jobs program that required groups to declare themselves supportive of abortion rights to get funding has been dropped — and new rules have been put in place to appease faith groups and pro-choice advocates who protested the policy last year. Instead, the federal Liberals have re-tooled the 2019 version of the Canada Summer Jobs program to require applicants to declare they don't work to infringe upon any Canadian's legal rights. "Any employer is subject to human-rights codes," Pennings said. "To have an employer check a box seems a little silly."